If you are a fan of classical music, you must hear about Vivaldi. He was born on March 4, 1678 and died on July 28th, 1741. His full name is Antonio Lucio Vivaldi. This Italian Baroque composed will be explained on Vivaldi Facts below. 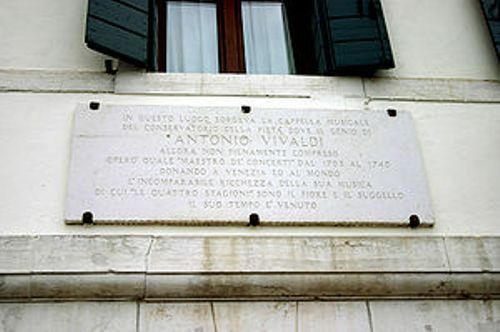 The birthplace of Vivaldi was located in Venice. His music and composition were known around Europe. Until this present day, his works still inspire the latter musicians and composers. 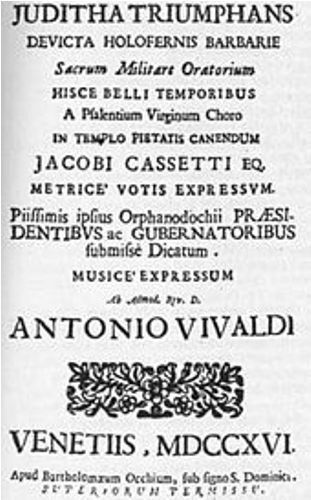 “The Four Seasons” is considered as the most prominent work of Vivaldi. It is a series of violin concertos. During his life, Vivaldi also created at least 40 operas. He also made sacred choral works. He had composed many concertos for different kinds of musical instruments. The Ospedale Della Pietà was a home for the abandoned children whose female music ensemble played the musical composition written by Vivaldi. In 1703 until 1715 and from 1723 until 1740, Vivaldi worked in this home since he had been ordained as a Catholic priest. His operas were performed in expensive stage performance in Vienna, Mantua and Venice. Vivaldi decided to relocate to Vienna since he wanted to get better life after he met Emperor Charles VI. Find facts about Vivienne Westwood here. Vivaldi could not enjoy the preferment. After he arrived in Vienna, the emperor died. In the following year, Vivaldi died. He was poor. 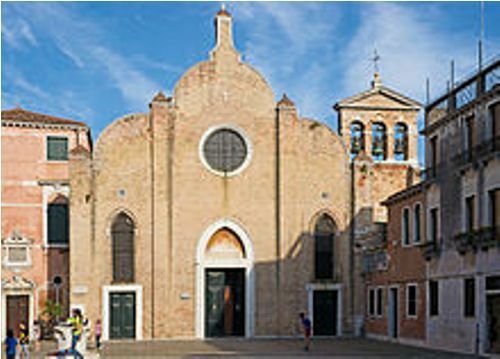 Vivaldi became a master of violin or maestro di violino in September 1703 at Pio Ospedale della Pietà in Venice. He began to work here at the age of 25. Most of his works were written here for he was employed for at least 30 years. 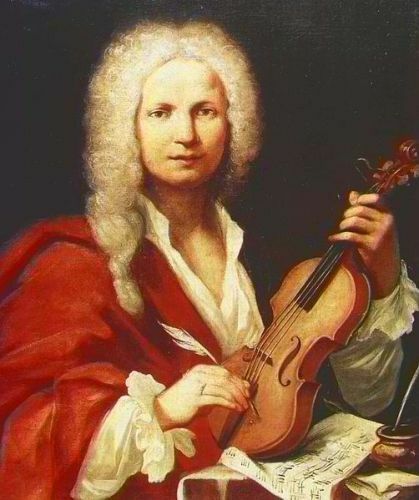 Today, Vivaldi is called as an amazing technical violinist and great musical composer. Look at facts about Venus Williams here. Vivaldi created at least 60 sacred works, which include the choral works for orchestra, double chorus and soloists. Vivaldi relocated to Mantua in 1717 or 1718 to work at the court of governor of Mantua, prince Philip of Hesse-Darmstadt. His position was as Maestro di Cappella. Tito Manlio was the famous opera that Vivaldi created in Mantua. 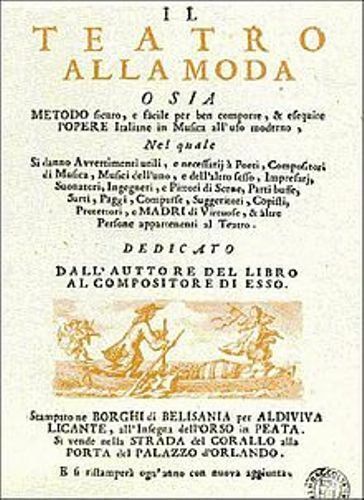 Vivaldi was interested with a new style of opera when he relocated to Rome in 1722. When he was in Rome, Vivaldi played for Pope Benedict XIII due to the invitation. Do you have any comment on facts about Vivaldi?